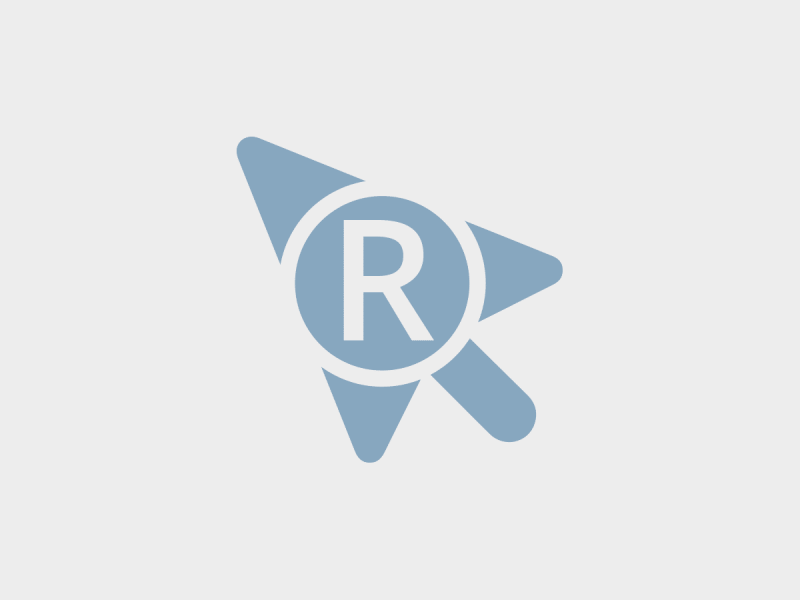 What is trademark incontestability status (Section 15 filing)? What is a standard character trademark? Should I trademark my business logo? Should my business use TM, SM, or ® (R circle) to protect my trademark?